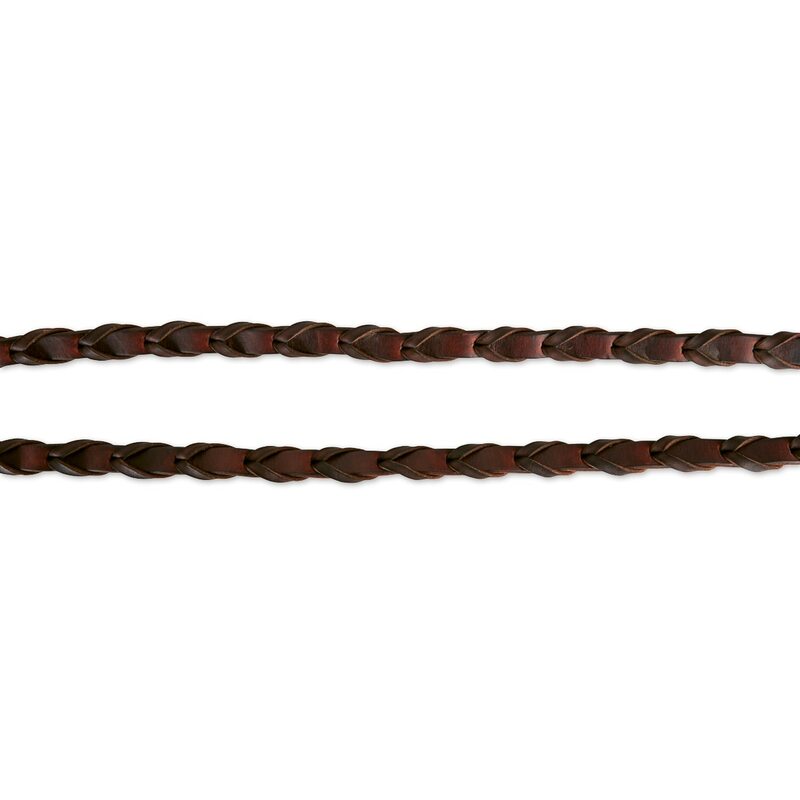 The SmartPak 10’ Lace Train Rein is ideal for riding out on the trails or for any rider that prefers a closed rein. 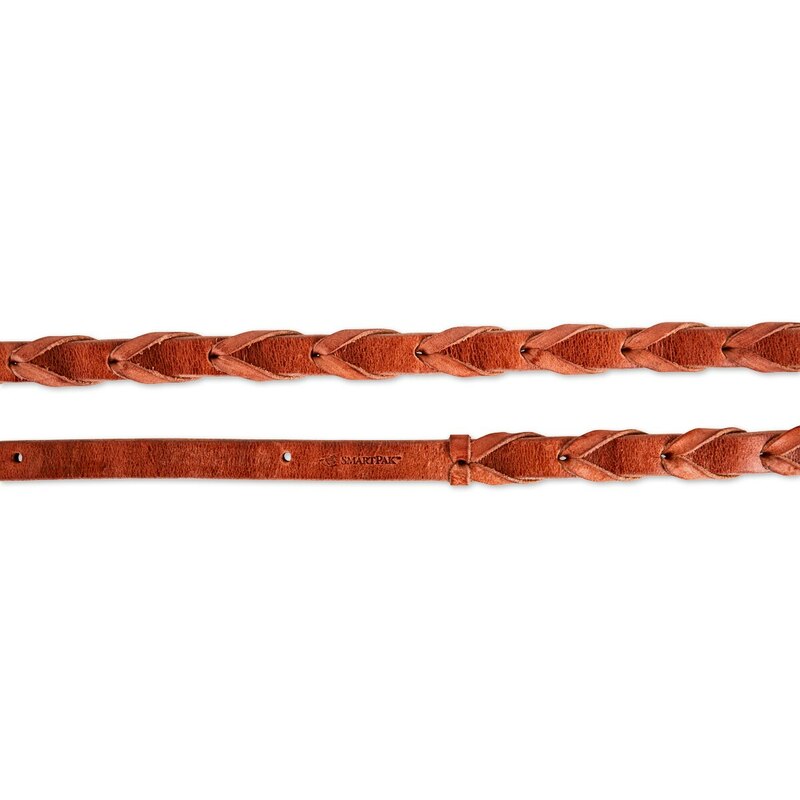 The braided leather provides just the right amount of grip while the soft finish means they’ll be comfortable to hold. Trigger snaps finish off this rein to make switching bits a breeze. 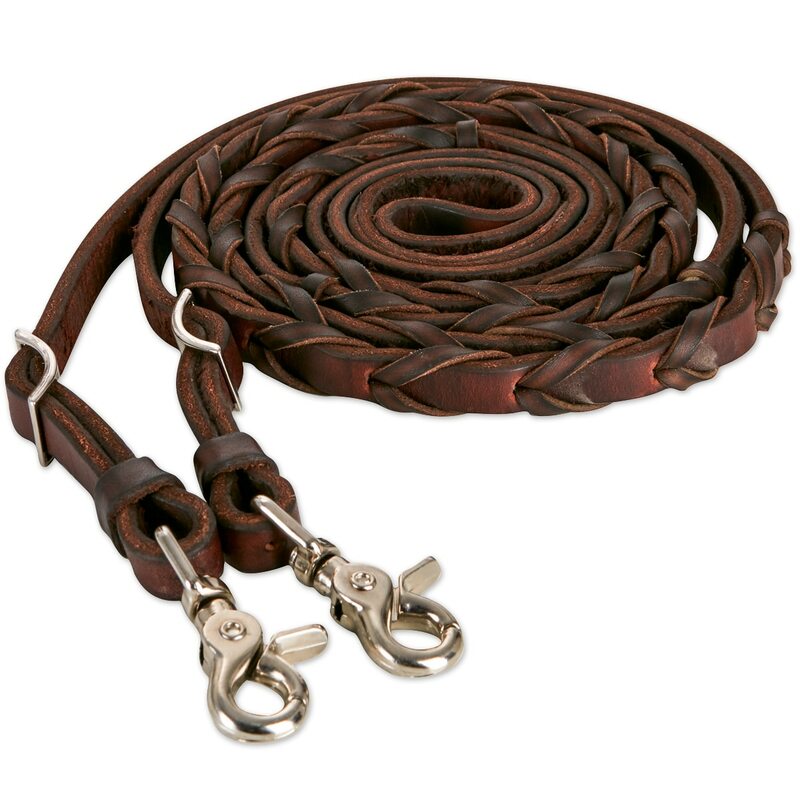 SmartPak 10' Laced Trail Reins is rated 5.0 out of 5 by 2. 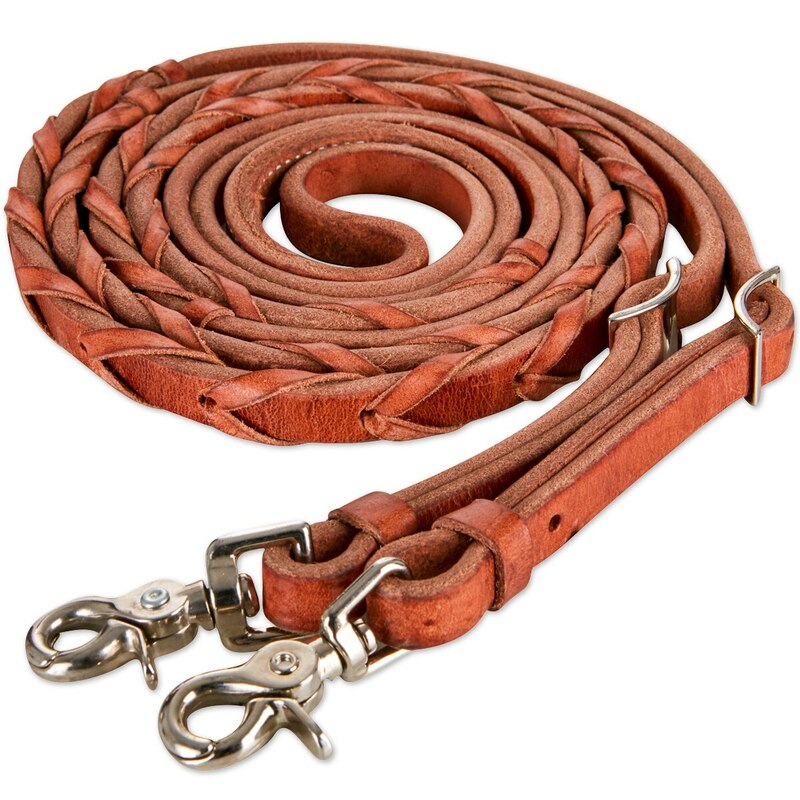 Rated 5 out of 5 by Kelly from Long and Light Love these reins! I like the style, the length and the lightness of these reins for trail riding.